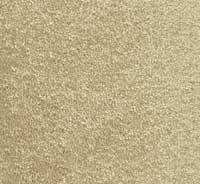 For years, Stainmaster nylon has been synonymous with luxuriant, stain and soil resistant carpet. 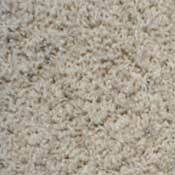 Over half of the new styles of carpet each year have the Stainmaster brand name on them. This means that Stainmaster is there to keep your carpet looking and feeling great for the life of your floor. 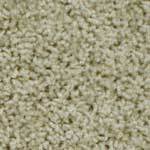 Stainmaster carpet leads the industry in fiber innovations which result in new carpet fashions. 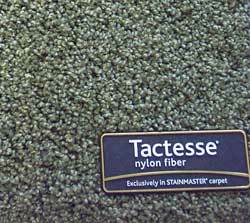 Half of all new carpet styles introduced each year come from Stainmaster carpet. 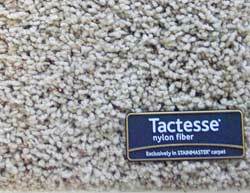 Stainmaster carpet with Tactesse nylon fiber is even softer and richer than wool, for luxury and fashion with durability. 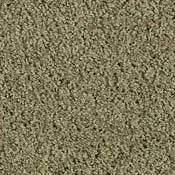 Stainmaster carpet is made exclusively of Stainmaster Type 6,6, nylon fiber; the strongest and most resilient carpet fiber available. Stainmaster carpet with Stainmaster Type nylon 6,6 fiber stands up to household traffic, and looks better longer than any other type of carpet. Durable stain and soil protection withstands years of traffic and professional cleanings, and never has to be reapplied. Built-in static protection eliminates static shock for the life of the carpet. This was invented by the providers of Stainmaster carpet, and is found in all carpets carrying the Stainmaster name. Stainmaster carpet provides the most comprehensive warranties in the industry. These warranties are fully transferable to a new owner for the life of the carpet. Stainmaster Xtra Life carpet incorporates all the unique fiber benefits of Stainmaster carpet, including DuPont Advanced Teflon Protectant. Xtra Life is engineered so that the fiber in your carpet retain its original appearance. 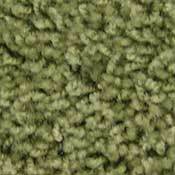 Tufts in this carpet will hold their attractive shape and won't burst, bloom, open or lose their twist. 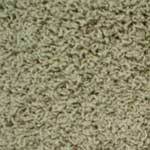 Xtra Life carpet is ideal for households with lots of busy little feet. 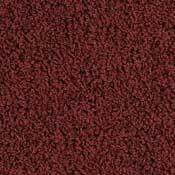 Stainmaster carpet features the innovative stain and soil technology that has defined the Stainmaster name for years. 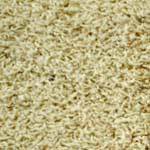 With the DuPont Advanced Teflon Protectant, the carpet fibers actually push dirt and spills away. Stainmaster quality carpet stays clean and fresh, and is easy to maintain. 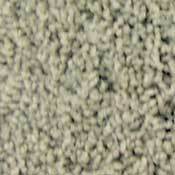 Stainmaster Grand Luxura carpet is the same as Stainmaster, except it is heavier and more luxurious. Grand Luxura is also designed for high traffic areas in your home.